Serving Los Angeles, Orange County, Riverside County & San Bernadino County. Pickup & Delivery Service Available. Call 562-869-9629 For Details. 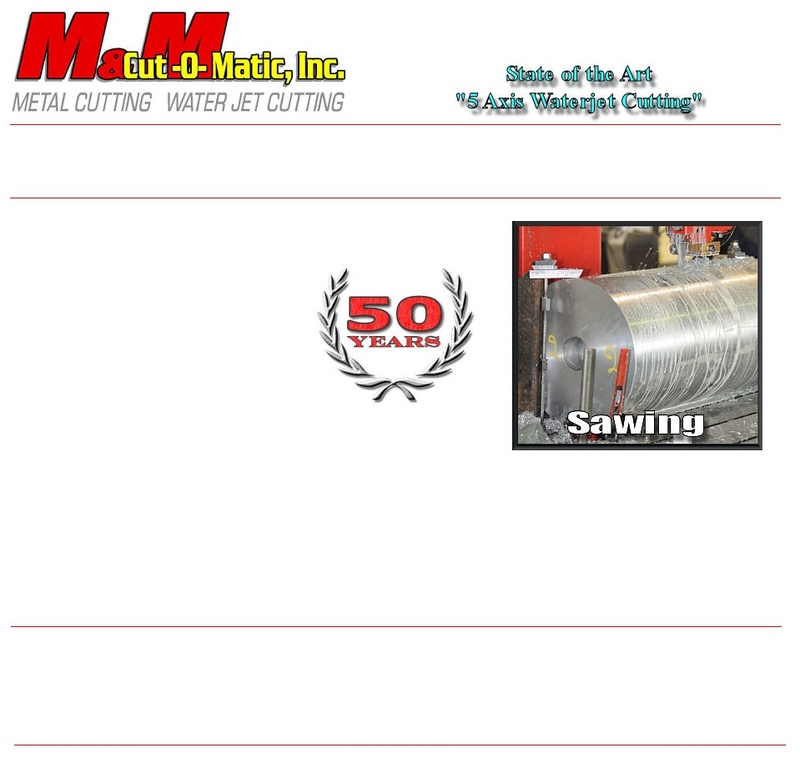 Since 1962 M & M Cut-O-Matic, Inc. has been providing Metal & Waterjet Cutting services for a diverse range of client needs. Whether cutting square or round stock, metal plate, titanium & even plastics or marble. 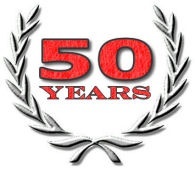 M & M Cut-O-Matic's three generations and 50 years of professional cutting experience can not only cut it for you, but also meet your exact specifications and tolerances. M & M Cutomatic cuts Titanium, Stainless Steel, Inconel, Carbon Steel, Aluminum, Brass, Copper, Armor Plate, Plastic, Phenolic, Acrylic, Ceramic, Silicone, Kevlar, Granite, Rubber, Glass & Laminates. 2017 M & M Cutomatic, Inc. All rights reserved. and three generations of family cutting experience can do for you!! !